“We expect more than words on paper and promises. We expect action.” These are the words 16-year-old Getrude Clements spoke as she took the stage and the United Nations General Assembly last year and called on world leaders to take urgent action on climate change. Exactly one year later, Getrude is joined by thousands of children from all over the world, all demanding the same thing. From the shores of Lake Chad, to flood damaged areas in Pakistan, to a school in Fiji, and the streets of Delhi – children everywhere are flipping bottles as a symbol to show they want action to FLIP climate change. That’s why UNICEF launched #FlipClimateChange on World Water Day, calling on the people around the world to show they want to see action on climate change. The response was overwhelming, with people from so many different places sharing this symbolic gesture for change. Today, on Earth Day, we’re taking this message to the streets, and showing a video in Time Square, New York, to show that people want to see action. You can continue the challenge to flip climate change, by speaking up and demanding action. Picture Credit: UNICEF/Philippines14 year old Lian Regine was one of many children in the Philippines who participated in Flip Climate Change. 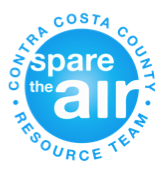 A small group of concerned Walnut Creek residents and community leaders will host, along with local and National Sustainable Organizations, and the City of Walnut Creek in Demanding Change! 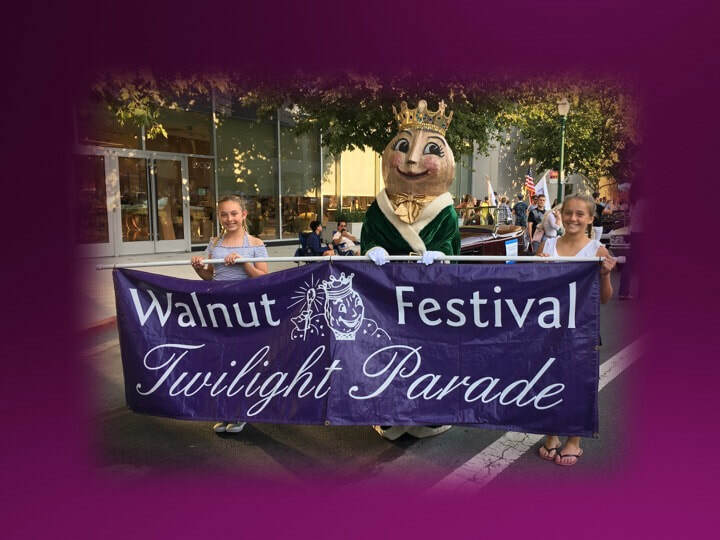 We will be all marching or riding in Electric Cars as part of the “Electric Caravan” in this year’s Twilight Parade, (Saturday, September 14), in Walnut Creek. You too should be a part of this Historic Parade. You too can Demand Change! You Must Demand Change!! More information on the twilight parade: www.thewalnutfestival.org/twilightparade.